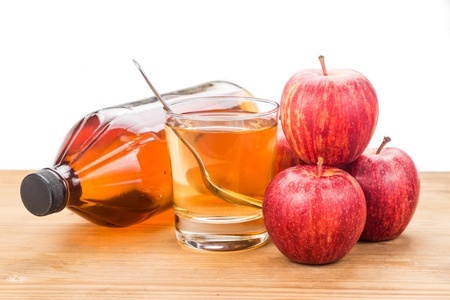 Self Cure Remedy details of Apply apple cider vinegar for the care and relief of Sunburn, including effectiveness and popularity scores of the remedy. Acetic acid in vinegar alleviates pain, itching, and inflammation. Mix equal quantities of apple cider vinegar and water. Apply this mix on the affected areas. The self cure remedy of Apply apple cider vinegar for the care and relief of Sunburn has an effectiveness score of 3.4 and a popularity score of 53 on the self-cure system.